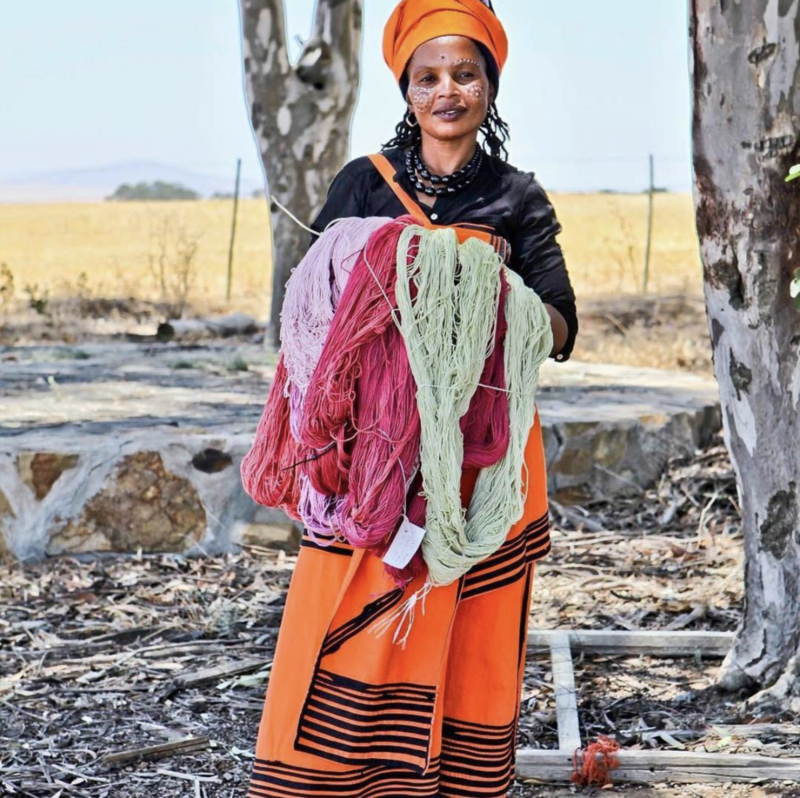 Wholesale yarn distributor for Australia, New Zealand and Japan, specialising in unique hand dyed yarn from South Africa. Finding and importing beautifully made, hand dyed yarns in many colours, from soft pastels to deep and vibrant shades. Our yarn selection is perfect for the needs of the most artistic crafter.